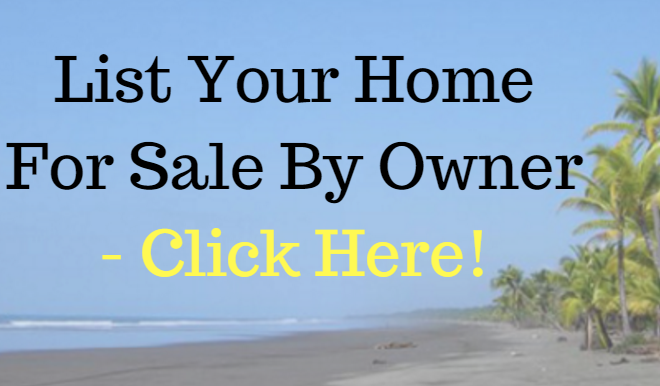 7 Lifesaving Insurance Tips For Expats in Costa Rica - Get Instant Access To Your Free Report! Home | Travel Services | Insurance in Costa Rica | 7 Lifesaving Insurance Tips For Expats in Costa Rica – Get Instant Access To Your Free Report! 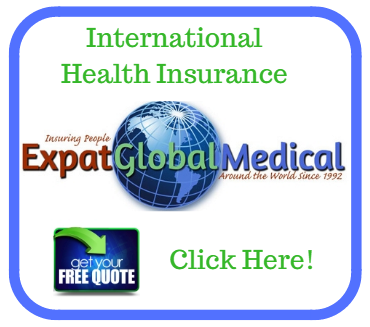 7 Lifesaving Insurance Tips For Expats in Costa Rica – Get Instant Access To Your Free Report! Dealing with the insurance companies in Costa Rica can be muy complicado even if you speak Spanish and expensive. My family and many of our VIP Members have been delighted with the wide range of affordable insurance products offered by our recommended insurance expert John McGee. And yes! The Oliver family’s insurance needs are covered by the companies John represents because it’s been my experience that you can rely on John McGee for your insurance requirements.